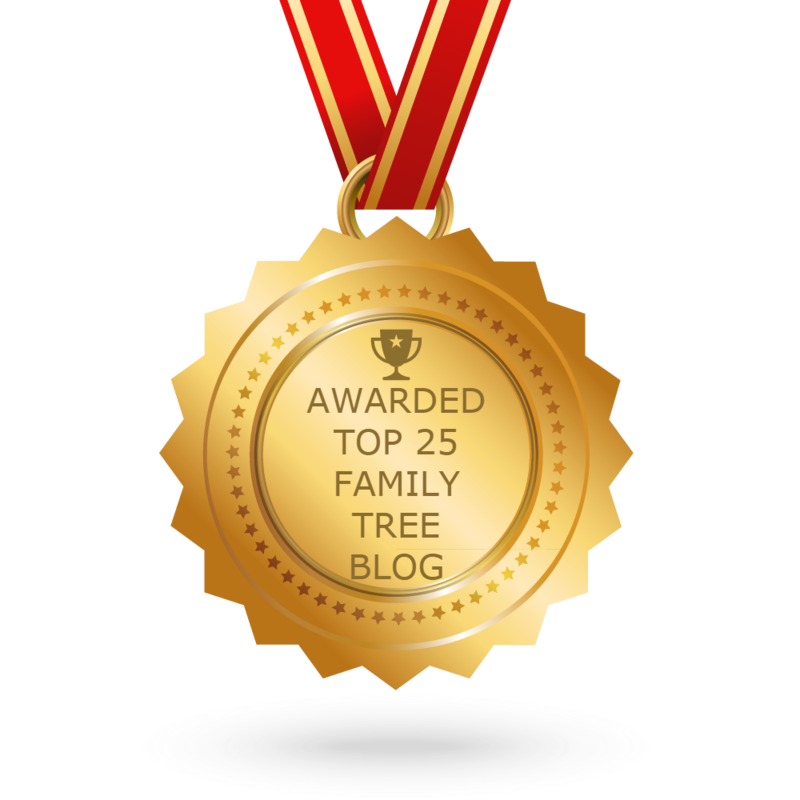 Feedspot put together a list of the “Top 25 Family Tree Websites and Blogs for Family Tree Makers & Researchers.” FamilyTree.com is honored not only to have made the list, but also to be placed within the top three. Feedspot is an RSS feed reader. It functions similarly to how Feedly does (and how Google Reader used to before it was discontinued.) Feedspot lets you keep track of all your favorite news sites, RSS feeds and blogs in one place. Many people use RSS feed readers instead of making a bunch of bookmarks of the various websites they are interested in. Feedspot looked at thousands of the top Family Tree blogs in their index using search and social metrics. Their “Top 25 Family Tree Websites and Blogs for Family Tree Makers & Researchers” was posted on July 31, 2017. 1. Family Tree Magazine – Genealogy Insider – Family Tree Magazine, America’s #1 family history magazine, is the leading how-to publication for those who want to discover, preserve, and celebrate their roots. It covers all areas of potential interest to family history enthusiasts, reaching beyond strict genealogy research to include ethnic heritage, family reunions, memoirs, historical travel & other ways families connect with their pasts. 2. WikiTree: The Free Family Tree – WikiTree is designed to balance privacy and collaboration so that everyone can share the same family tree. Their community’s mission is to grow an accurate single family tree that connects us all and is freely available to us all. 3. FamilyTree.com – Genealogy, Ancestry, and Family Tree Research – (This is us!) FamilyTree.com is an online resource for family history research. Search for your family tree genealogy heritage, culture, and surnames history. 4. Legacy Tree Genealogist – Family Tree Research Blogs – Legacy Tree Genealogist is a worldwide provide of professional genealogy research services. Their team of genealogists can discover your family. They are a leading provider of genealogy and family tree research services. 5. Twile – Bringing family history to life – Twille was designed to make it much easier to share and explore your family history with the rest of your family, especially the younger generations.